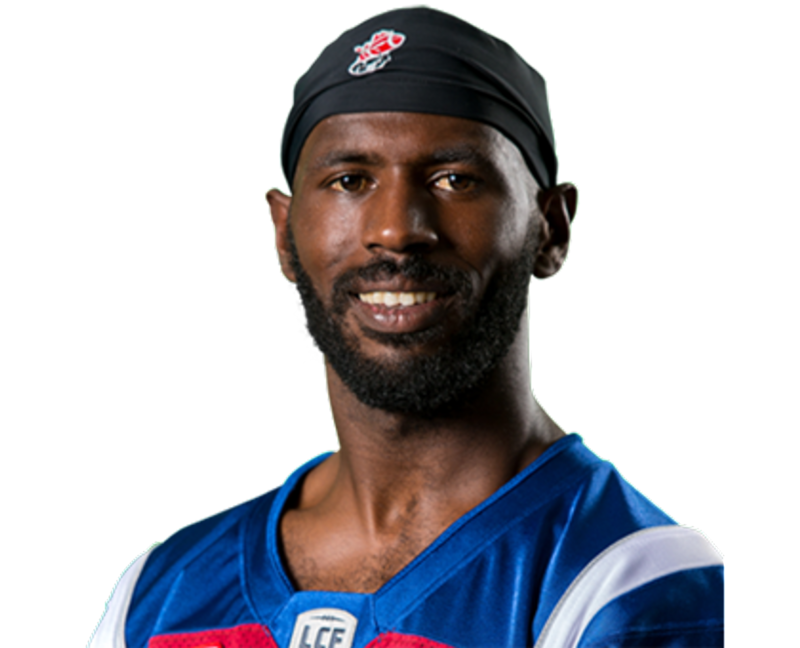 ESTERO, FL - The Gulf Coast Fire of the A-League is pleased to announcing the signing of Quarterback Rakeem Cato. Cato attended Miami Central High School where he passed for 9,412 yards with 103 touchdowns and 23 interceptions; he holds numerous Miami-Dade County passing records. 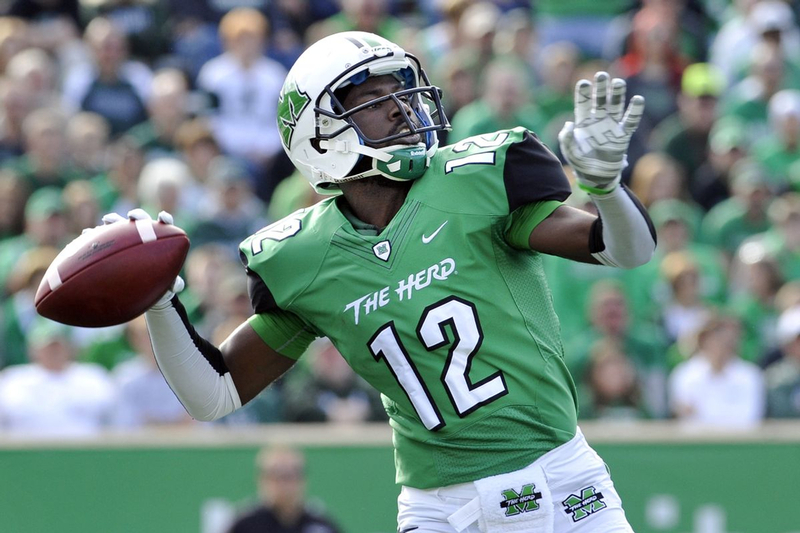 Cato attended Marshall University from 2011-2014, he finished his four-year career with the Thundering Herd as its career leader in passing yards (14,079) and touchdown passes (131). 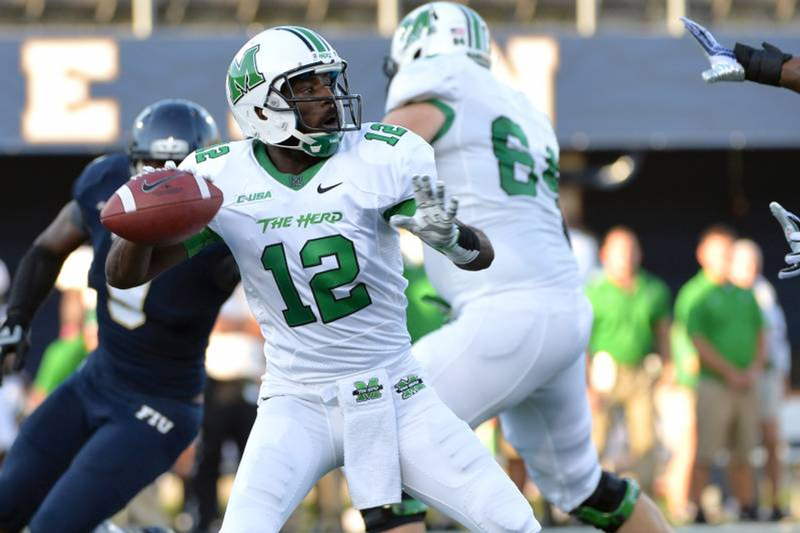 He led Marshall to three bowl wins and the 2014 Conference USA championship. He was conference MVP in 2012 and its offensive player of the year in 2013 and 2014. He was the Military Bowl MVP in 2013, and the Boca Raton Bowl MVP in 2014. He started in 50 career games for Marshall. He holds the NCAA FBS record for most consecutive games with a passing TD at 46. "Whenever you have an opportunity to add a player with a resume like Rakeem's you pull the trigger. All along I have said that in order for us to continue to improve we have to have competition at every position. This has always been a quarterback driven game and this is a chance for us to add a proven winner to the group," said Fire Head Coach Brent Burnside. Cato went undrafted during the 2015 draft. He was invited to a camp tryout with the Cleveland Browns of the NFL but was not signed. 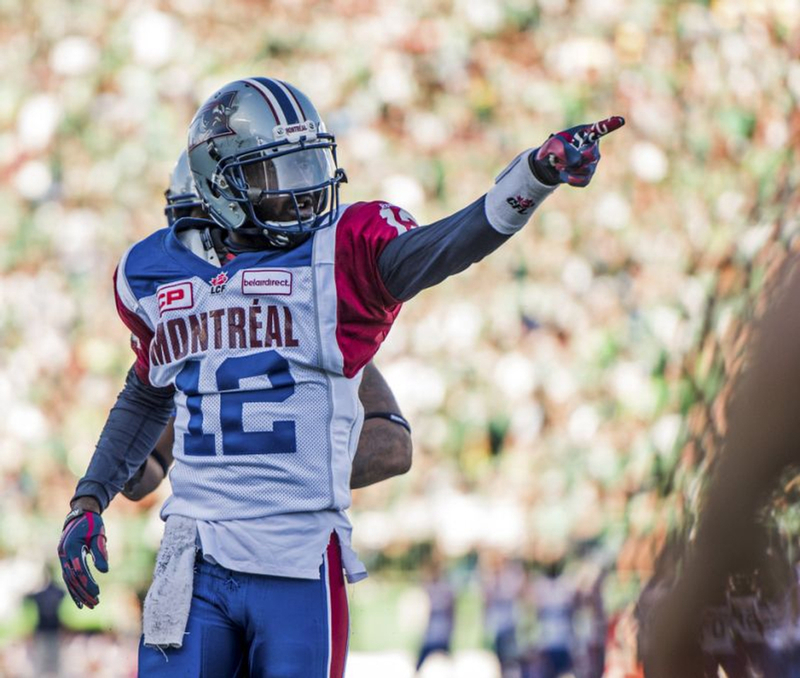 On May 16, 2015, Cato signed a two-year deal with the CFL's Montreal Alouettes. During the 2015 season he was named player of the month in July. He played in 30 games in the Canadian Football League completed 296 passes on 432 attempts, for 3,570 yards and 17 TDs. He rushed 44 times for 334 yards and 1 TD.